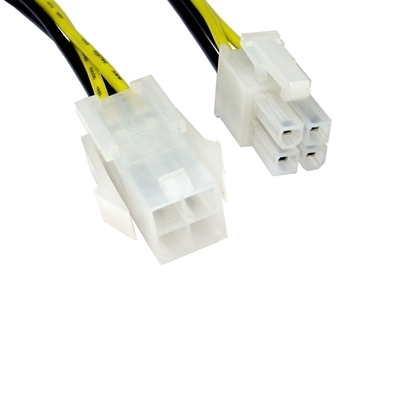 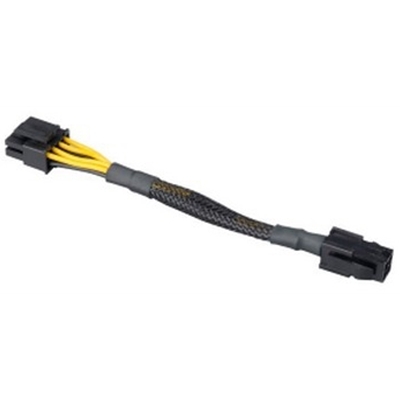 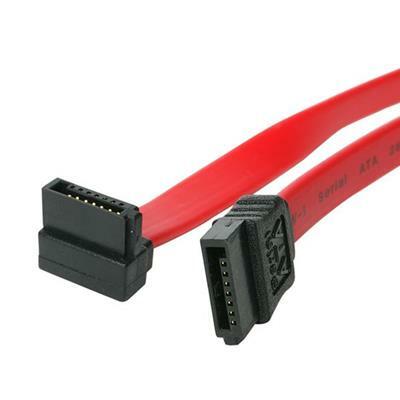 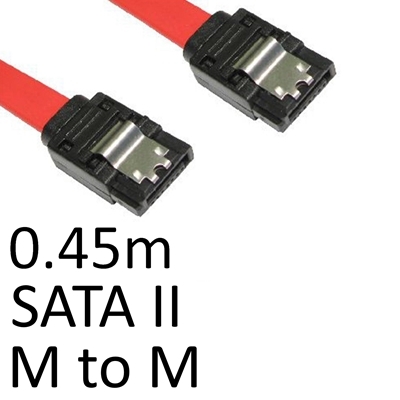 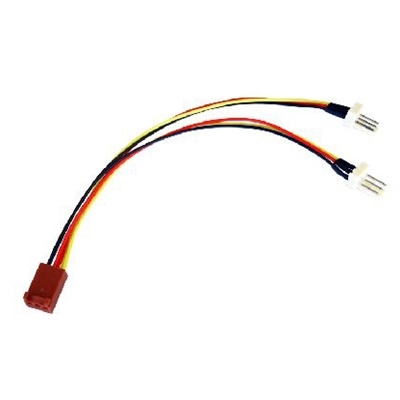 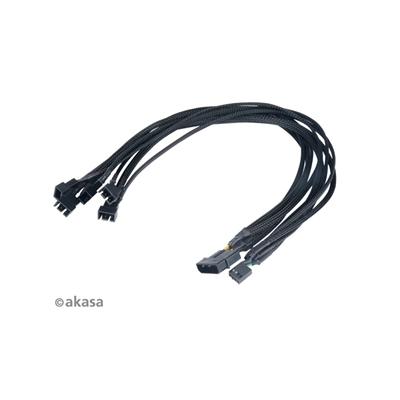 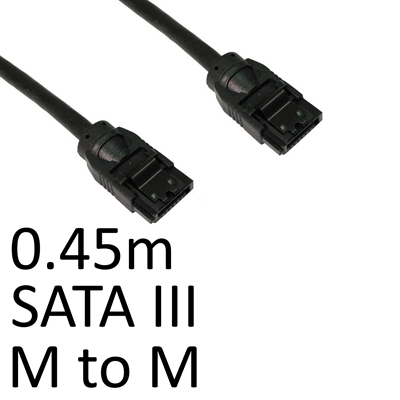 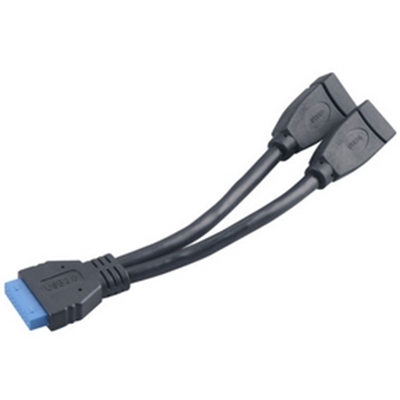 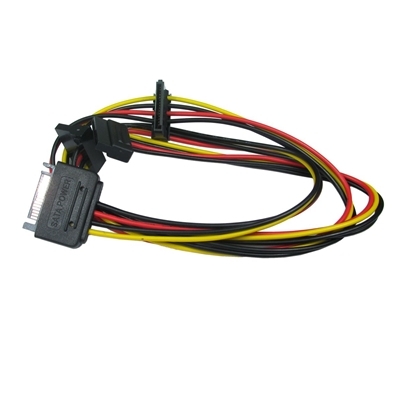 SATA data cables are a standard computer bus interface cable for connecting host bus adapters such a..
Cable Type Internal Power Cable 1 x 4 Pin Molex (M) To 2 x 4 Pin Molex (F)Length 20cmLocking Clips ..
Key Features7 Pin SATA dataSATA 6GbpsRound cableLocking female connectors26/28 AWGBlack45cmWarranty1..
Cable Type 4 Pin Male - 4 Pin Female Power CableLength 28cmLocking Clips YesConnector StraightColour.. 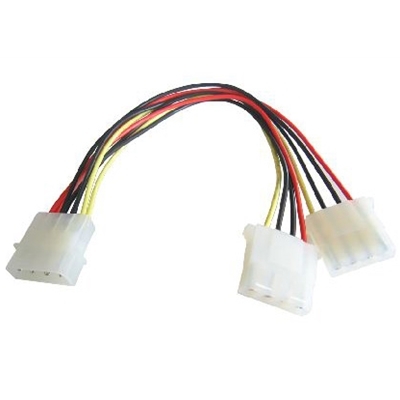 The SATA power splitter/extension can be used to create additional power ports or extend what you ha..
Make a right-angled connection to your SATA drive, for installation in tight spaces- 1x SATA connect..
Smart connection of two fans from single motherboard PWM header, enables quiet operation of performa.. 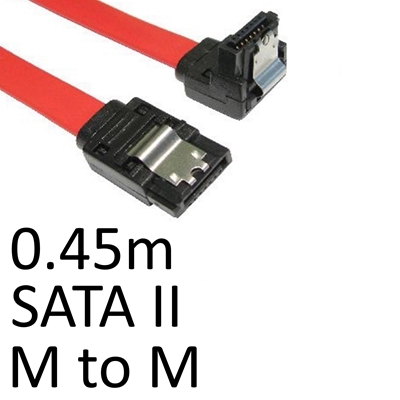 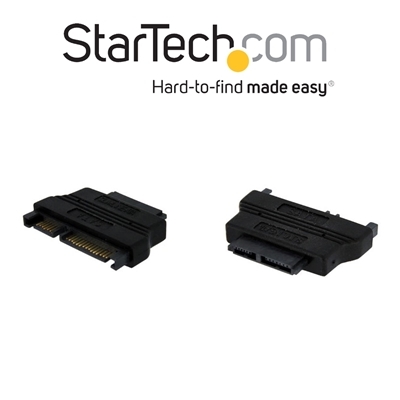 The SLSATAADAP Slimline SATA to SATA adapter is a cost-saving solution that allows you to connect a ..
Smart connection of five fans from single motherboard PWM header, enables quiet operation of perform.. 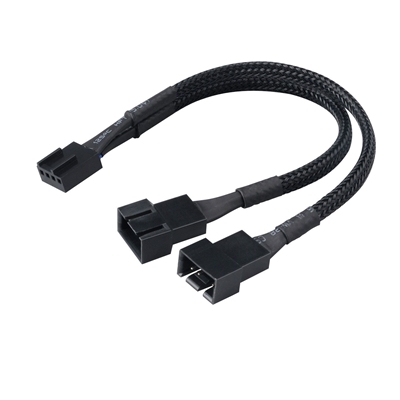 Clips for cable management. 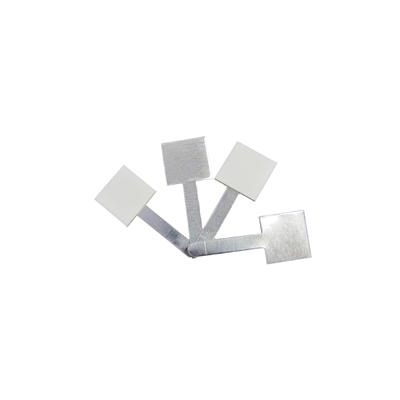 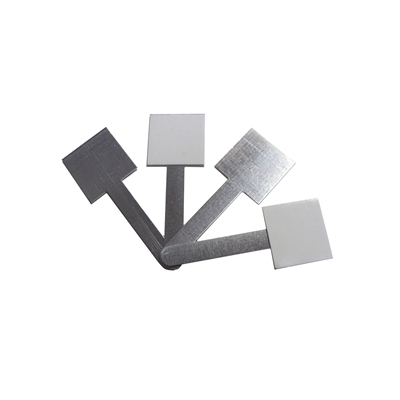 These clips can be stuck to the side of the case and the small arm twist..
Key Features250 Uncoated Self-adhesive cable clips..